Ronan talks to Ciara a school girl who set up a science and space blog. Ciara explains how she first got interested in science and space, how she started her blog, and what technology she likes. 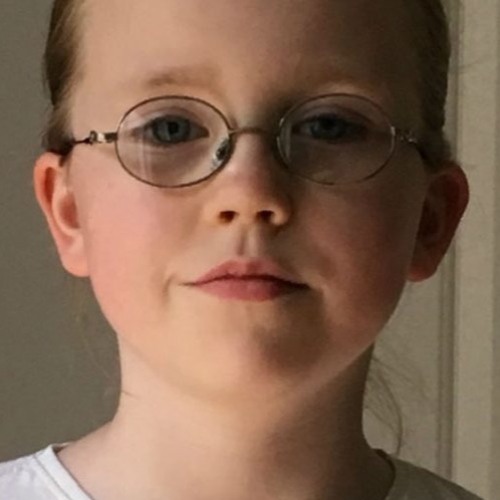 Ciara also talks about her love of Minecraft, which people inspire her, what she wants to do as a career, and her forthcoming trip later this year to the Jet Propulsion Labs in Pasadena California.